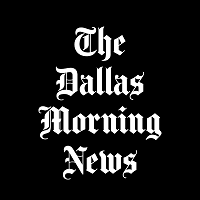 The Dallas Morning News has hired Sabriya Rice as a reporter covering the business of healthcare. Rice will start with the paper June 13 and joins from Crain’s Modern Healthcare, where she has reported since January 2014. She previously worked as a health producer at CNN. Keep up with Rice’s work and get daily fitness tips and health news by following on Twitter.